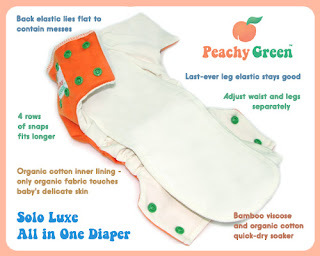 Amp Duo One-Size Cloth Diapers in a 22 different colours! As well as prints, Spot, Wee Trunks, Vintage Bloom and Serendipity. 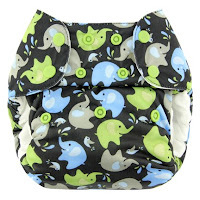 Rumaprooz G2 Pocket Diapers IN SNAPS and their hottest new collection - Peacock, Phantom and Preppy! 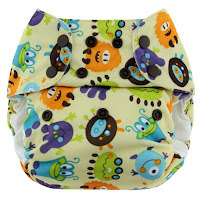 Swaddlebees Simplex AIO One-Size Cloth Diapers and Blueberry Deluxe Pocket Diapers in the newest prints - Monsters and Elephants! GlowBug New Limited Edition Diaper and the New Print Packages!